Oh, yes, this is still happening. You can actually almost see the hair now. I’m pretty excited about this sort of progress. Just if you were wondering, I also get excited about the consistency and frequency of poo and the formation of scabs. So, yeah. I’m that kinda gal. I’m considering doing a little experiment in photos. I’ve heard that my hair will grow super fast while I’m infirm with a case of the babies and have noticed, I think, that it is growing fast, but I can’t really tell. I find that I sleep so much and all my days are spent sleeping, eating, cleaning from eating, cooking, cleaning from cooking and going to Drs appointments. The days just kinda blend into each other so it’s hard to think in terms of week or month. I think more in terms of appointments and a dozen eggs or loaf of sprouted grain bread. Yesterday, I think, it was yesterday. It was for sure the day I went to the hospital to get my prescription and I think that was yesterday. 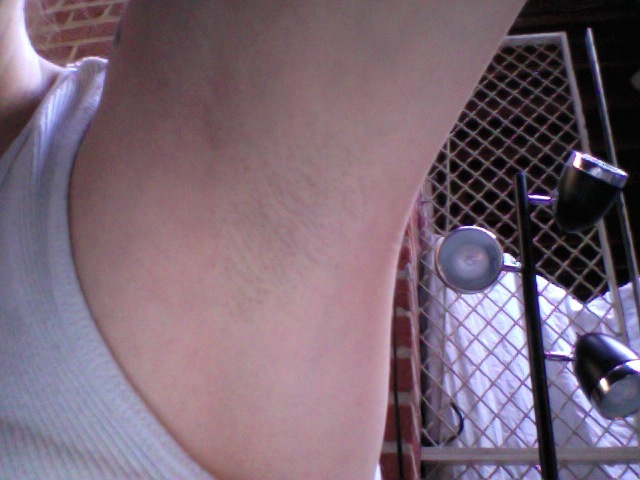 Hospital day, I took a shower and noticed my armpit hair was incredibly long. It took seven swipes with the razor to get all the wispy little hairs off, funny little side note, they are really blond, kinda honey colored, which is strange because my head hair is a bit darker now. It was white when I was a little girl though. 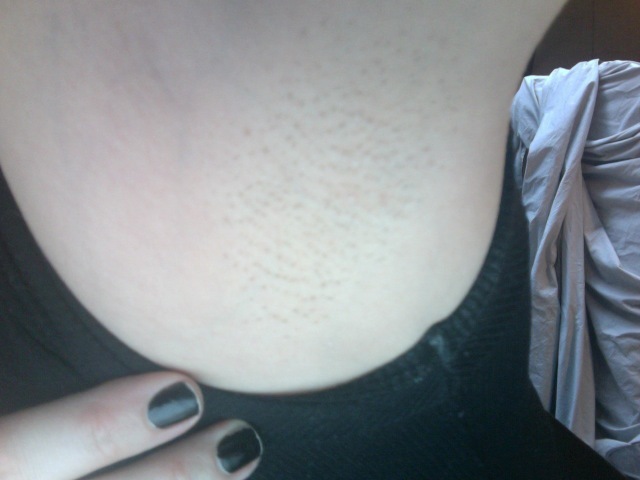 Anyhoo, I couldn’t remember when I had last shaved. I think it was before my last ultrasound but really, I have no idea. If it was right before my last ultrasound then my hair would indeed be growing very fast. Who knows though. Now I will know because I’m going to do this disgusting little project. If you haven’t guessed it yet than I would say you must be daft! 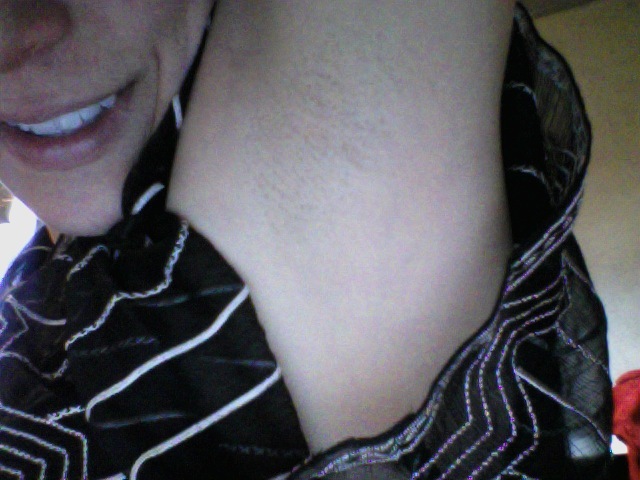 I’m going to photograph my armpits to see just how fast my hair is growing. Super fun!